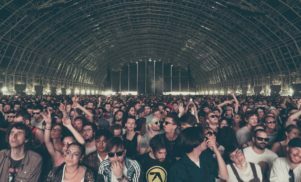 Lovebox’s first festival at its new west London home. 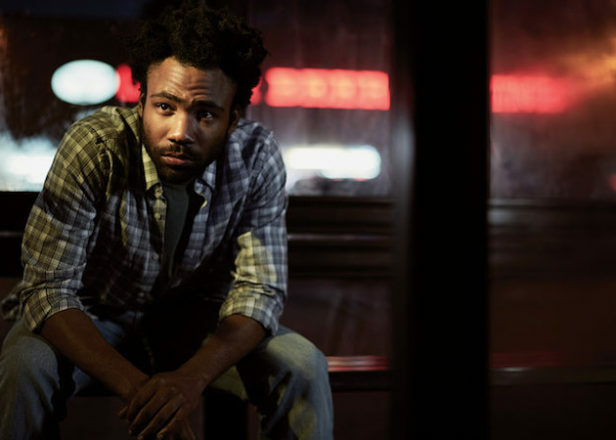 Lovebox has revealed the first batch of artists set to perform at this year’s event, which takes place at London’s Gunnersbury Park on Friday, July 13 and Saturday, July 14. Skepta will headline the festival on the Friday, while Childish Gambino and N.E.R.D will perform headline sets on the Saturday. SZA, Vince Staples, Big Boi, Anderson .Paak, Floorplan and Peggy Gou will also play the two-day festival this year, alongside Mabel, Kali Uchis and more. See the lineup below and check the Lovebox website for tickets. 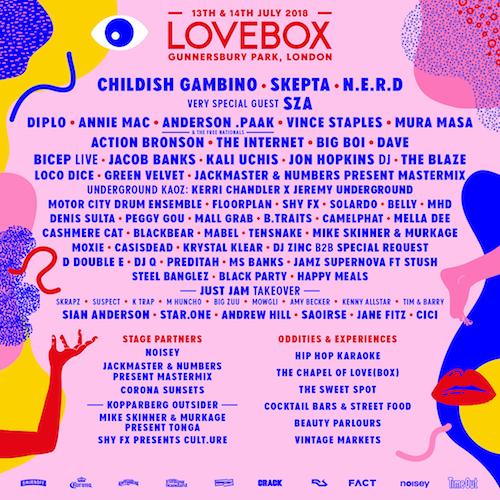 Lovebox has been held Victoria Park since 2005, but was forced to leave east London after an exclusive deal to use Victoria Park was signed by AEG Presents and Goldenvoice, the company behind Coachella and other major festivals.